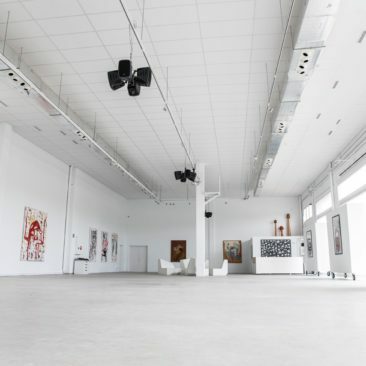 Conveniently placed two minutes from the port of Ibiza town and on the cusp of an industrial zone, B12 The Gallery, like all the coolest galleries around the world, is a customised warehouse space steeped in industrial chic – creating the ideal multipurpose backdrop for Exhibitions, Special Events, Fashion Shows, photo shoots and more. 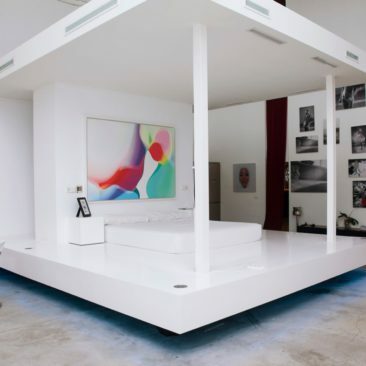 This versatile space, which offers abundant free parking, is made up of a 450 m² gallery, a 180 m² contemporary loft conversion with office and kitchen space,150m² Club ,125m² open space; all bringing a touch of much welcomed modernity to Ibiza’s arts and events scene. The expert B12 The Gallery team are experienced at working with both artists and corporate clients alike, carefully tailoring events to fulfil our clients’ every need. 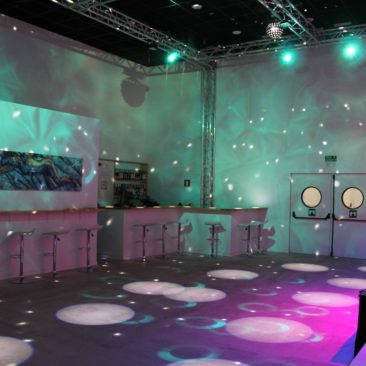 Whether for a Private Party,Corporate Dinner, an Art Exhibition , Pop-Up Resturant or Jewellery Boutique, think of the space as your very own blank canvas to do with what you will… With our team of skilled accomplices firmly by your side.